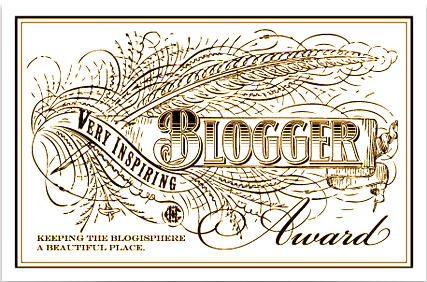 Hey guys, I have only been blogging for about 3 or months so it was so lovely to be nominated for this award. I have previously done the Liebster Award which you can find here. I have now reached 155 followers and I would like to thank you so much! I never set out to gain followers, my blog was all about having an outlet and a place to escape from the stress of university so it makes me so happy that what I write is being read an enjoyed! I would like to thank Frankie from Fresh Britain who nominated me for this, she has a really lovely beauty and lifestyle blog and it's definitely worth checking out! 1. I love dogs so much- I have a labradoodle and he's just so crazy and affectionate! 3. I drink lots and lots of tea and coffee- to the extent where I get really bad headaches if I don't! 4. I love love love eye shadow but I rarely wear it because I haven't quite figured out how to apply it without it looking like I have a black eye! Whoops! 5. I'm half Scottish- my name probably makes that quite obvious. 6. Reading is my all time favourite thing to do! I can get through a book a day if I have nothing else on and the worst thing about university is not having the time to read for pleasure. 7. I love cold weather, any excuse to pile on the layers and i'm happy!